Hitting the outdoors this summer? If you're planning one or many camping trips, you've probably already sorted out your tent, sleeping bags, and cooking essentials. However, what about all those useful little accessories that make camping that little bit easier? To that end, we've gathered a few useful bits that will fit right in your pocket or pack that will help make outdoorsy time more fun, safe, and comfortable. This compact lantern makes for a great main tent light. 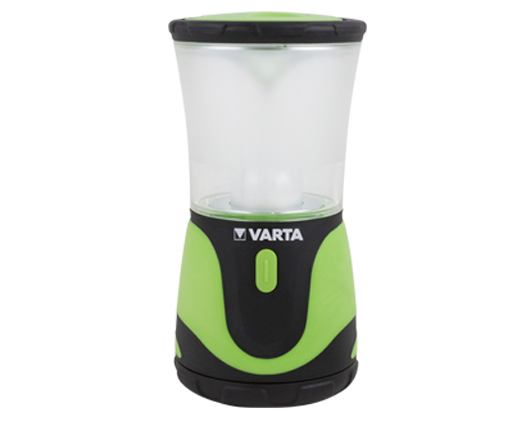 As it is smaller than traditional camping lanterns, it will take up less space in your pack, and also has a few tricks up it's sleeves. As well as shining brightly enough to illuminate the average family-sized tent, it can also come apart, with the plastic enclosure being reversed and used as a hook. Rugged, reliable, economic and - crucially - bright. Mozzies can be a real pain the bum during camping trips (especially if they bite you on the bum), so doing everything you can to combat them is a great idea. 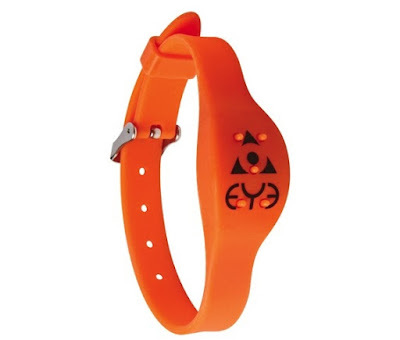 Eye's Mosquito Repellent Wristbands are small and light, attach comfortably to your wrist, and just work. They contain a plant-based oil of lemon eucalyptus repellent (which we couldn't smell ourselves) and seem to work very well, even on people prone to being bitten. They come in several different colours, too. Which is nice. 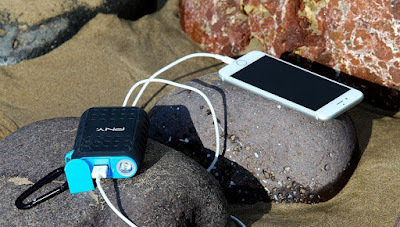 Possibly the most important thing when out in nature is not food or shelter, but rather power for your phone. We've reviewed lots of portable power packs in the past but this one from PNY has been designed especially for use outdoors. 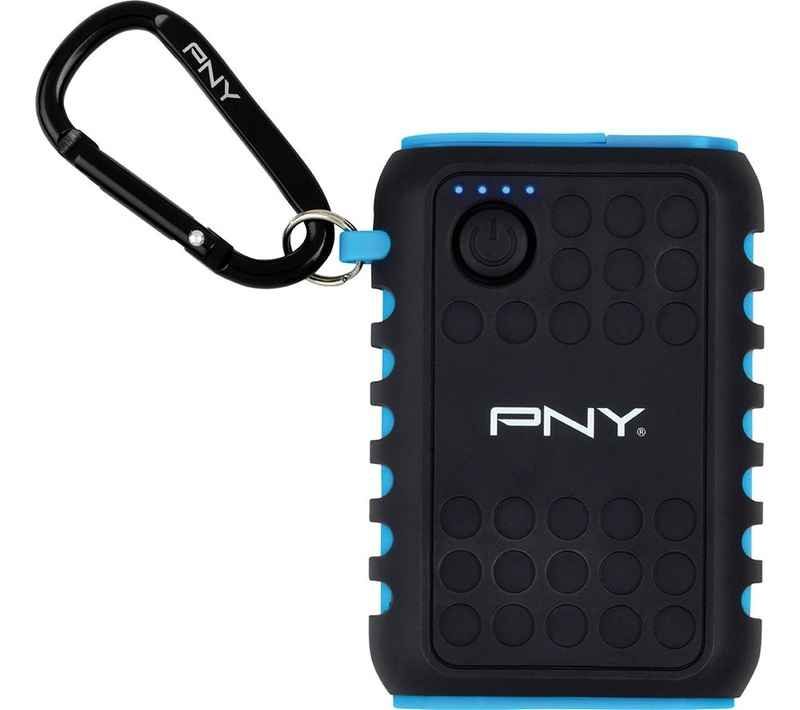 Featuring a rugged drop-proof and waterproof body, the charger also features a flash light. Handy, eh? Oh, and it packs a 7800mAh battery, which is actually a bit larger and more powerful than other chargers of this price and size. We like it, a lot. Worried you'll loose something precious while out and about? Perhaps your car keys will get lost amongst the tent pegs, or your phone will get left behind in the woods. Whatever important thing you're taking with you, be sure to keep it safe with a TrackR Pixel; a tiny Bluetooth tracker. 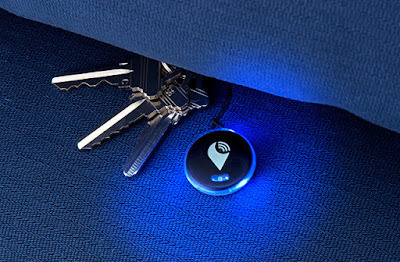 We've reviewed the TrackR Bravo in the past, but the Pixel is an even smaller version of that, using Bluetooth to help your phone find an item (or crowd locating if you're out of range). This offers peace of mind and it's only the size of a coin. Score. 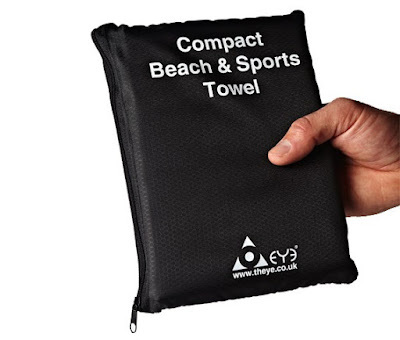 Another useful thing from Eye, this compact towel folds up tightly to take up as little space as possible in your pack. As well as being absorbent for drying off yourself or the kiddos after a splash in the lake, it can also be used as a compact blanket. As it is so small this could effective be stashed in your pack to whip out in an emergency. Sure, this won't help you to survive any better in the wilderness, but it will enhance your memories of your trip. As we found out when reviewing it previously, the Elfie selfie drone from JJRC is the smallest, most compact quadcopter we've ever reviewed, and as you control it with your phone, there is no additional controller taking up space in your pack. In fact, as it folds up, you can slide it right into your pocket and send it up into the air to grab some photos.